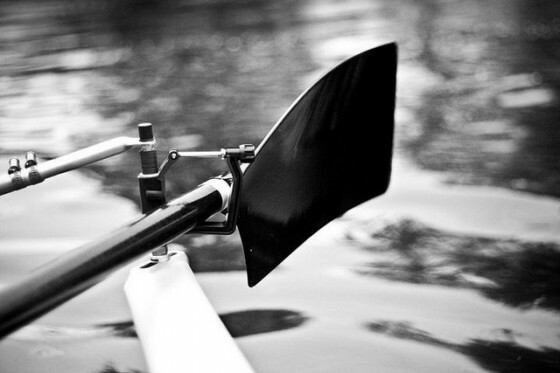 The Boat Club is calling all potential new rowers for a recruitment barbecue this Saturday 27th April at 1.30pm at the Boat House, where you can come along, try some rowing, talk to current rowers and start loading up on the protein (ie burgers). There’s a race on the river on Saturday so you’ll be able to see some First VIIIs in action too. The club is looking to make up a couple of novice boats which will be a reasonably light time commitment and loads of fun.